At Scudder Roofing and our sister solar company, Scudder Solar Energy Systems, we take the environment seriously and we are dedicated to building a greener local community. Green & Eco Roofing Solutions. Thinking about taking your roof green?  We offer efficient, cost-effective residential and commercial eco-roofing solutions. With energy costs rising and the general public more aware of eco options in roofing, green roofing systems including cool roofs, solar electric systems and vegetative living roofs are becoming more and more popular every day. The U.S. Department of Energy has reported that an average household in America releases about two tons of carbon dioxide into the atmosphere every year. Add to that the estimated $11 billion dollars Americans spend to heat and cool their homes annually, and you can start to see how green roofing is, and will definitely continue to be, a very important and integral part of the construction industry. At Scudder Roofing and our sister solar company, Scudder Solar Energy Systems, we take the environment seriously and we are dedicated to building a greener tri-county area with efficient, cost-effective residential and commercial eco-roofing solutions. The Green Roofing Contractor Of Choice. Taking your roof green can mean lower energy bills and the peace of mind that comes from knowing you're doing something good for both the world as a whole, and more specifically, your local community. We are absolutely committed to greener products and practices and offer a number of sustainable options including vegetative living roofs, cool reflective roofs, metal roofs, green composition shingles and solar. Scudder Roofing is the green roofing contractor of choice in the local area. 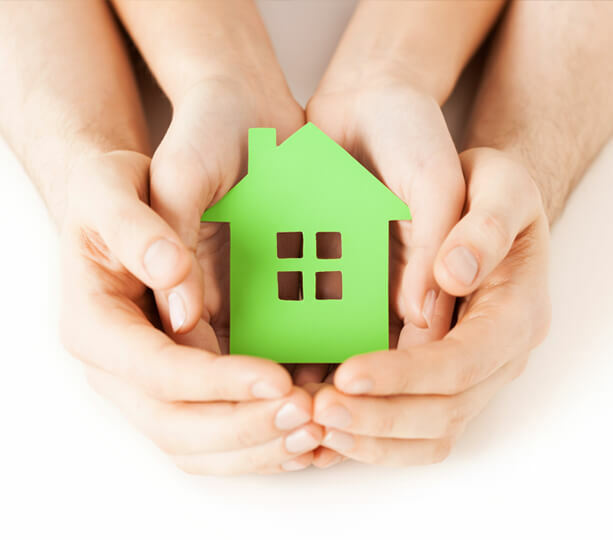 From recycling, reducing and reusing, Scudder Roofing is dedicated to customer satisfaction, lowering the cost of living and making it easy for our customers to go green. Call Scudder Roofing today for a free, no-obligation estimate at 831.373.7212 or fill out our online estimate request form and a Scudder team member will contact you shortly. You can talk to Scudder about any of the following: garden & vegetative roofing, Duro-Last roofs, recycled asphalt shingles, metal roofing systems, thatched roofs, solar PV, slate, tile or even concrete installations.